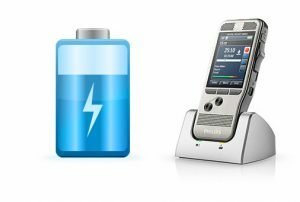 For a limited time, choose a selected digital voice recorder from the Philips PocketMemo range and get a superb docking station worth £108. The Philips PocketMemo DPM6000 digital voice recorder has a convenience push-button for professional recording control. It also features two microphones for superior stereo audio records. Its robust stainless steel casing ensures extra durability along with the large colour display and clear user interface for easy, intutitive operation. Combined with SpeechExec workflow software for efficient data management. 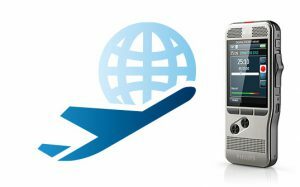 The Philips PocketMemo DPM7200 Voice Recorder is a wear-free ergonomic slide switch for efficient single-handed operation. It features first-class recording with ourstanding ergonomics and comes complete with two microphones for superior stereo audio recordings. It also integrates with the SpeechExec workflow software for efficient data management. 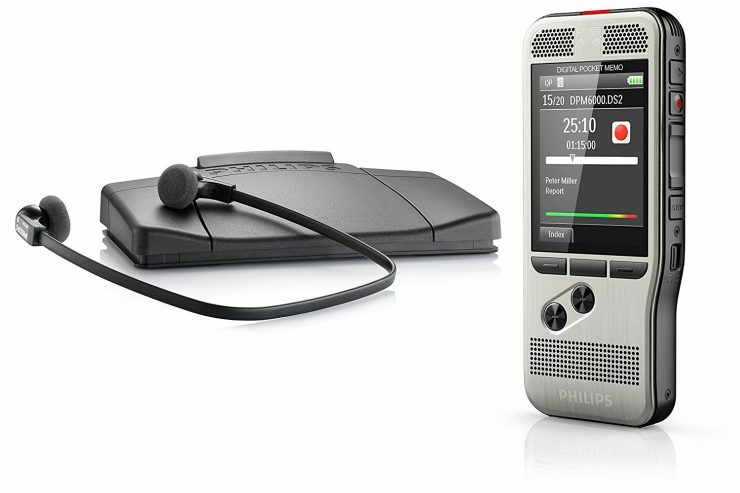 The convenient push-button for the Philips PocketMemo DPM6700 Dictation & Transcription Set ensures ease of use with this professional digital voice recorder. It also comes with two microphones for superior stereo audio recordings. The ergonomic foot pedal allows for convenient playback control and lightweight stereo headphones for enhanced wearing comfort. It also comes complete with SpeechExec for efficient data management. Offer ends 31st May 2018 – purchase a Philips PocketMemo voice recorder (DPM6000 or DPM7200) or a PocketMemo dictation and transscription set (DPM6700 or DPM7700). Terms and conditions apply.